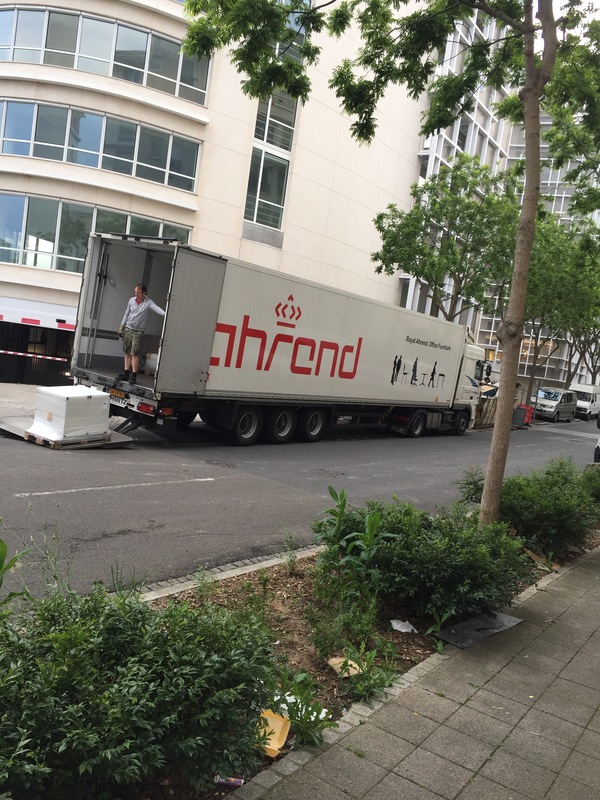 Rapid Logistics is currently working on a project in co-operation with Ahrend to fill an eight story high office building with office furniture located in the capital of France, Paris. 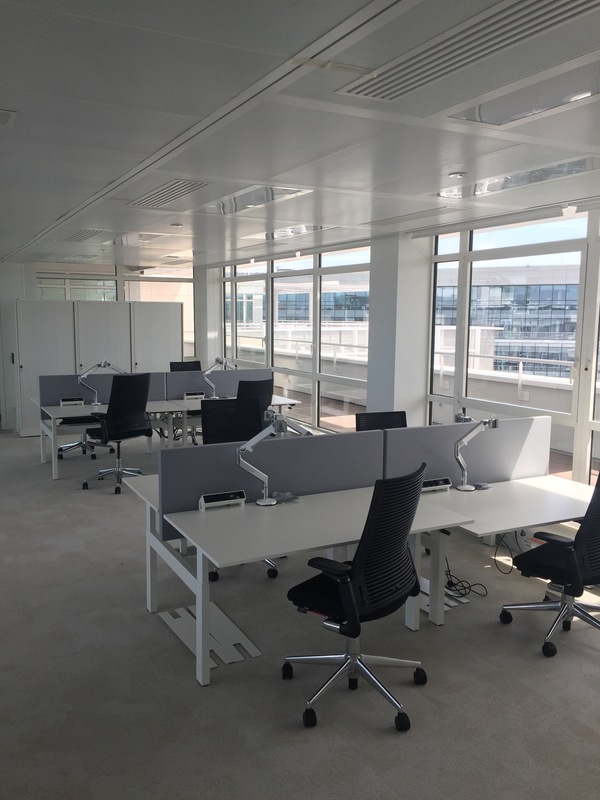 The assignment was given by Ahrend to transport the furniture straight out of the factory to the office building in Paris. 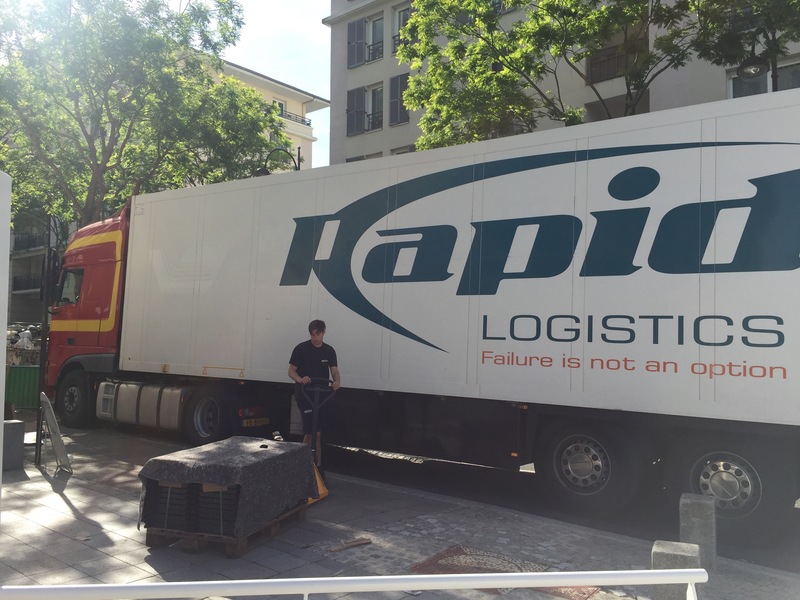 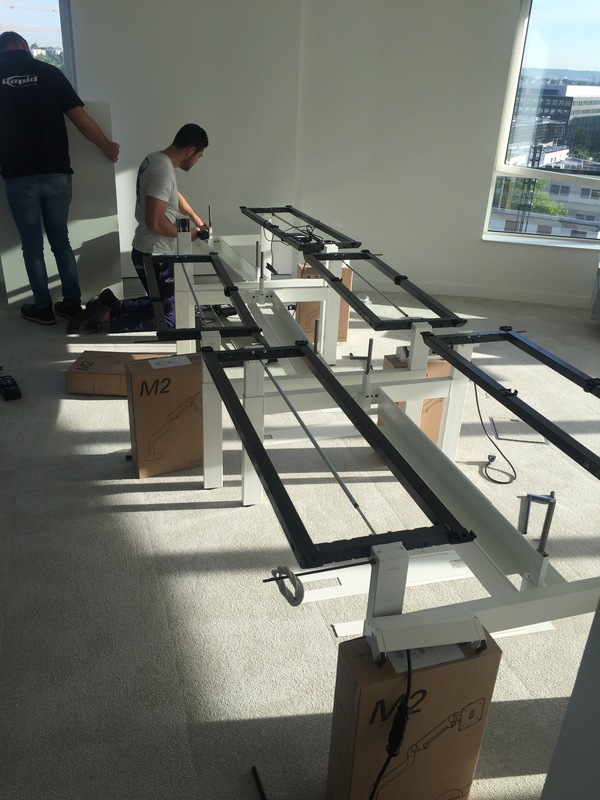 Rapid was not only responsible for the transportation of the goods but also for the decoration, the mounting of the tables and chairs, the design and the cleaning when the assignment was completed. 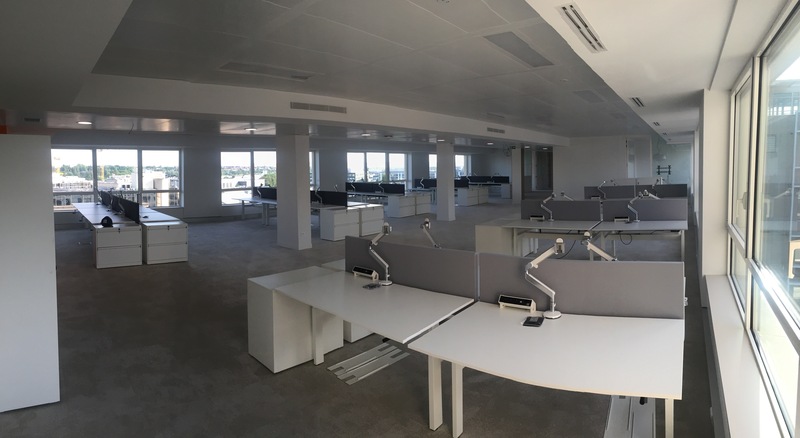 Basically Rapid took care of the entire process for Ahrend from factory up to the end use for this project!